As someone who loves to read fiction or listen to books, I love discovering new stories and new authors and learning all about them. 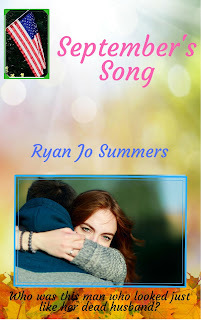 This week my featured guest in My Writing Corner is author Ryan Jo Summers. Her biography intrigued me because it says she likes to write romances that blur the lines of subgenres. For instance she mixes contemporary with time travel, Christian, suspense, sweet, and the paranormal. She compares it to blending a fruit and yogurt smoothie. Tell us a little about how you became a writer. An event happened when I was ten that was hard for me to wrap my brain around. So I wrote it out, story form, and even illustrated it. I’d been reading since I could remember so making this unconscious step over to writing was more of a coping strategy then, but it paved the way to becoming a writer. You write fiction and non-fiction. Yes, I was published in the non-fiction world before my debut fiction novel. What do you like about writing non-fiction? It usually takes less time to write non-fiction. They are both so different, but the subject matter for non-fic is usually written—to some degree—to spec, so it saves me having to supply a topic. Plus the faster turn-around is nice. Tell us about your writing different genres and mixing genres. What challenges and rewards do you find in doing that? It’s a natural thing for me to do the mish-mashed genres. The challenges are believability. For example, my sophomore novel, “Shimmers of Stardust”, is inspirational Christian and time travel. Those two don’t naturally lend themselves to being believable when combined. The reward, however, is “Shimmers of Stardust” has remained my consistent best-selling book for 4 years running. Other challenges are creating the story lines to flow together, and not have one overpower any others, or overtake the romance. “Chasing the Painted Skies” has a lot going on in it. It’s a romance, with mystery, a treasure hunt, a shape shifter, and a ghost story. There were a lot of story lines to keep in line with that story. The reward is all the positive feedback I’ve received from readers. It ended up flowing together nicely. Many people say the setting is a character all its own in “Chasing” and that makes me feel good. What advice would you give beginning writers? Write for yourself first and foremost. Never write for trends or uncomfortable genres. Writing is a learning process, from the first one to the last one, whether it’s one book, two books or one hundred books. Each one has something to teach. Each one. September’s Song is my 2nd self-published book, and first fictional one. 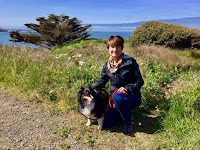 The first was a blog to book non-fiction about my adopted dog and the challenges of the first two years with him. This is my “problem child” in that it was a very difficult book to write. It was sort of like a petulant child that demanded “Write me!” but then fought me every step along the way with how it wanted to be written. Honestly, most days I just went along for the ride as the characters dictated what was happening. It was a new experience for me. I wasn’t even sure what genre to label it until it was finished. That was tough! But it’s done, it’s live, and I could not be happier with the end result. It was worth every crank tantrum it gave me for the two-and-a-half years it took to write. What made you want to write it? A friend sent me an email, with a series of various photos. One in particular struck a chord within me. Nothing fancy, just a child handing a Styrofoam carton to a man. But so much about the photo shouted it wanted to say something. So without any real sense of direction, I started scribbling away. Many of my original thoughts never came to fruition as the characters pushed them aside in favor of better and newer…err…suggestions. Ivey London who lost her military husband, tried to move on with their son, her Alzheimer's mother, and a boss attracted to her. She finds him alive and amnesiac five years later. Armed with inexpiable abilities, he is pursued by a forceful group determined to reclaim him. Ivey is just as determined to keep her late husband. Together, they uncover what happened to him, who is after him, and search for how to reclaim what they once were--husband and wife. Several! I am still working mightily on a 1719 time travel/ pirate romance that is slated to be released November 2019. I need to get it finished and to the publisher. Last month I signed with a new publisher for a series of books. Stories 1-3 are written and contracted, so edits will start soon. I’ve started writing book 4 and planning out books 5 & 6. Ultimately, I hope to see around 9 to 12 stories come out of this series over the years. I have plotlines and some fleshing out for three other novels, I just need time to work on them. I have a non-fiction inspirational novella and a young adult/ new adult novel I will either self-pub or pitch to agents, when time allows. On top of that I still have my non-fiction articles to work on. I am a regular contributor to a couple of them, so there is always topics to research and drafts to work on. No dust should be collecting on my keyboard. How can readers get in touch with you and learn more about your books? Thank you, Ryan Jo, for being my guest today. Any comments or questions for Ryan Jo? Romance has always been one of my favorite genres to read and write, but I always like the stories even more when they contain an extra element such as suspense, fantasy or time travel. 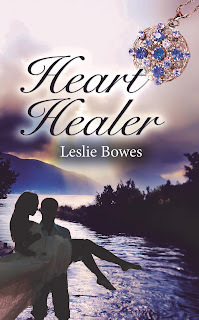 That's why I was very excited when I learned about the new book by author Leslie Bowes, Heart Healer. Leslie is a native of Maryland, but she moved to South Carolina as a young teenager. She tells us that she absolutely fell in love with the Low Country, its landscape and its abundant history. 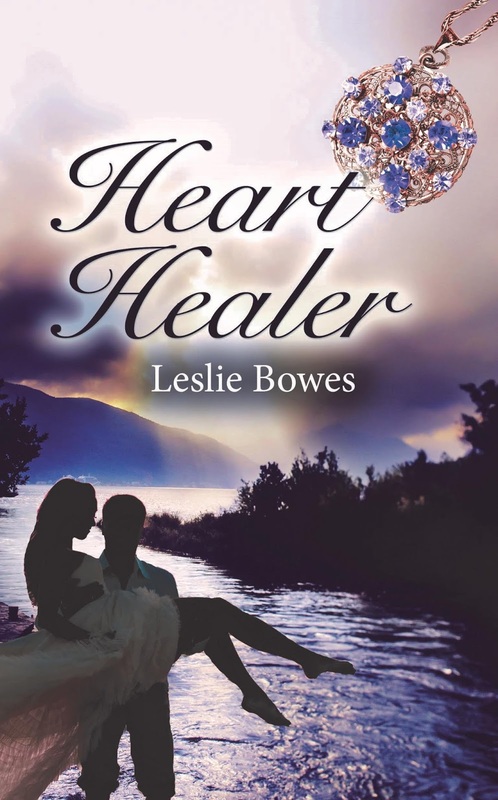 That countryside became the inspiration for her newest book, Heart Healer. She has moved to Virginia recently and she says she can see the promise of writing possibilities in that area as well as she studies the rolling landscape and the history. The best part that I discovered when I went there is that this is the first in a series! Thank you, Leslie, for bringing us your latest book. Any comments or questions for Leslie? In the Mood for a Suspense Series? As a long-time mystery fan, I always keep a watch out for new releases by my favorite authors, but I also watch for new books by authors I haven't read before. There is nothing more fun than finding a new author who pulls me into reading a new series. 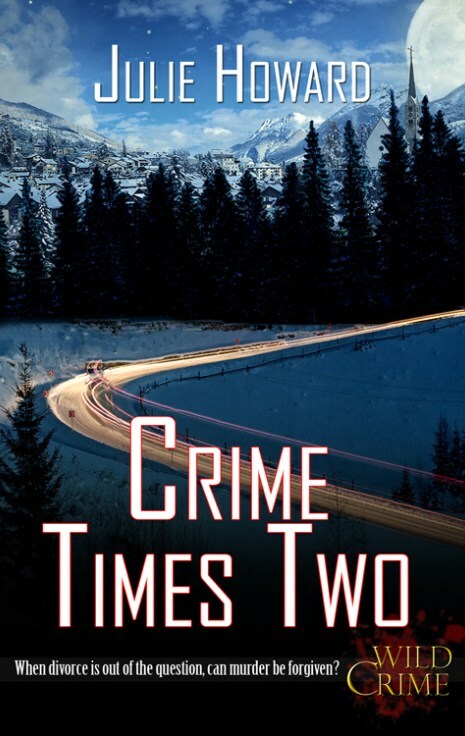 That was the case with author Julie Howard, who whose latest book, Crime Times Two is just about to be released. The book is the second installment of her Wild Crimes series, a domestic suspense series, so that gives me two new books to read! She is the guest in My Writing Corner today. Julie is a former journalist and editor who has covered topics ranging from crime to cowboy poetry. 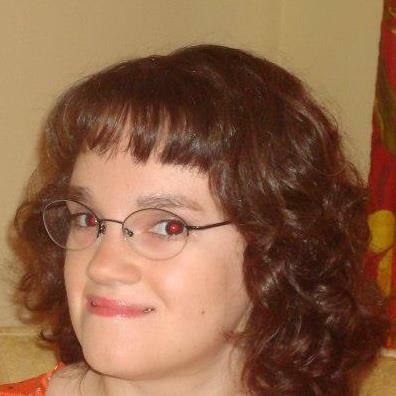 She is a member of the Idaho Writers Guild and founder of the Boise chapter of Shut Up & Write. "To make a long story short," he summed up, "I think my wife is trying to kill me." That grabbed my attention. The best thing is if you'd like to read on, there is a sale that starts this weekend on Julie's first book in the series, Crime and Paradise. It goes on a 99-cent flash sale Friday (Oct. 5). 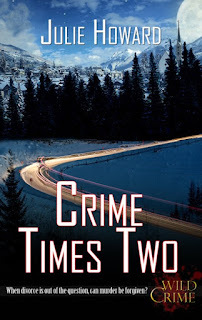 Thank you, Julie, for being my guest and introducing us to a new crime series! Any comments orquestions for Julie?